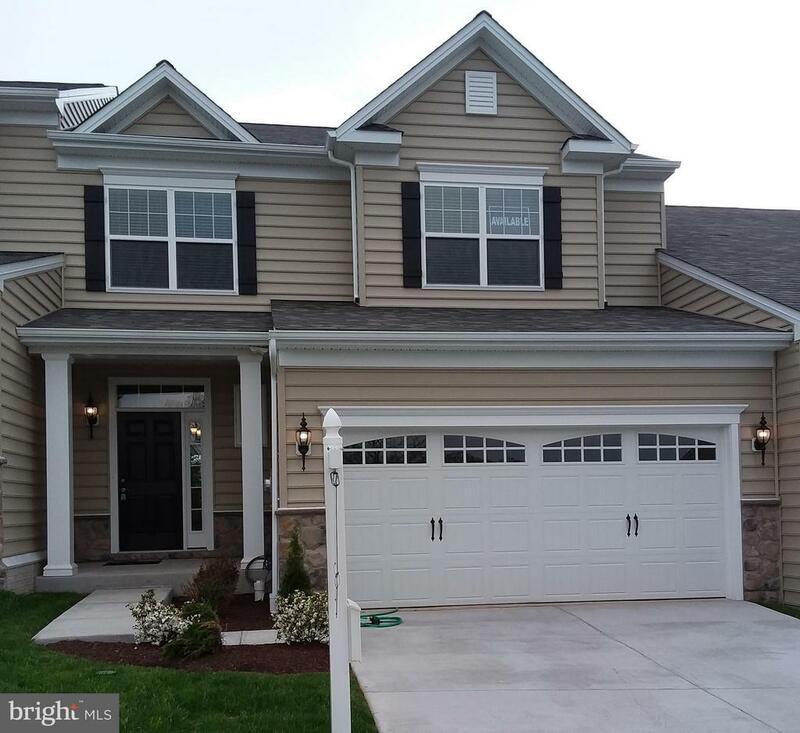 All New Windsor homes currently listed for sale in New Windsor as of 04/23/2019 are shown below. You can change the search criteria at any time by pressing the 'Change Search' button below. If you have any questions or you would like more information about any New Windsor homes for sale or other New Windsor real estate, please contact us and one of our knowledgeable New Windsor REALTORS® would be pleased to assist you. "Country Living at its finest. 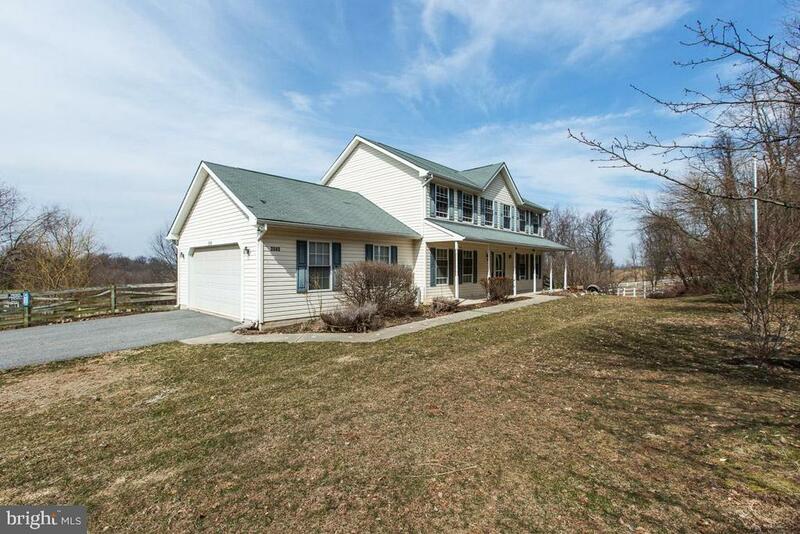 Beautiful home sitting on 10+ Acres has so much to offer, and only 20 Minutes from Interstate 70. Enjoy sitting in the large soaking tub looking out the window at the astonishing view. Lux mstr BA His/Her vanitys,Lrg mstr BRw/Fireplace,Huge deck,Large living room,Lux Dining Room,Granite Cntrs,4 Spacious bedrooms on 2nd Floor, Lrg Brn & Wood Shed,and a Bck up Generator"
"It would be hard to find a home built with higher quality materials and craftsmanship. This stylish home offers an up to the minute floor plan that is open concept yet has defined spaces for informal living as well as entertaining. Bamboo flooring, amazing GOURMET kitchen, Great Room with stone gas fireplace, dramatic open foyer, main level office/den, 9' ceilings in lower level and main level. Upper level with 4 bedrooms including 2 master suite options. Lower level with walkout and full sized windows is an entertainer's delight with wet bar, spacious rec room, bath, exercise/craft room in addition to storage space. Custom trim throughout the home as well as upgraded lighting features. 400 amp service as well as additional 125 amp in garage. And the setting of this home is simply unbeatable on a private paved road cul de sac style with comparable homes. Level lot overlooks peaceful open space giving the feel and owning many acres of land without the cost or maintenance. Enjoy the view and many sunrises from the new low maintenance trex deck. This house offers many features and upgrades throughout. 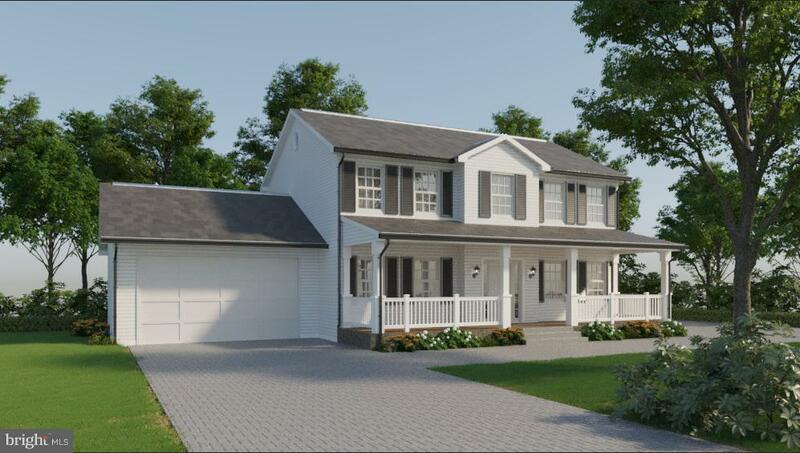 Home Warranty"
"CUSTOM BUILDER IN SCENIC NEW WINDSOR: Introducing The Austin, a stylish custom home to be built on a beautiful 1.41 ac lot in Garstlynn Overlook, a private Cul de Sac community in New Windsor, MD. This elegant home has an incredible list of upgraded standard features throughout, an oversized Great Room, Gourmet Kitchen with eat-in Breakfast Room, and an Open Floor Plan that's great for entertaining. Home features crown modeling, oversized base board trim, raised panel doors, stainless steel appliances, granite countertops, hardwood floors, ceramic tiles, gas fireplace, and much much more!. This home features expert craftsmanship, breath taking interior finishes, great curb appeal, all on a private 9 lot the Cal de Sac with expansive panoramic views. BUILD THIS HOUSE OR BRING YOUR OWN PLANS!" 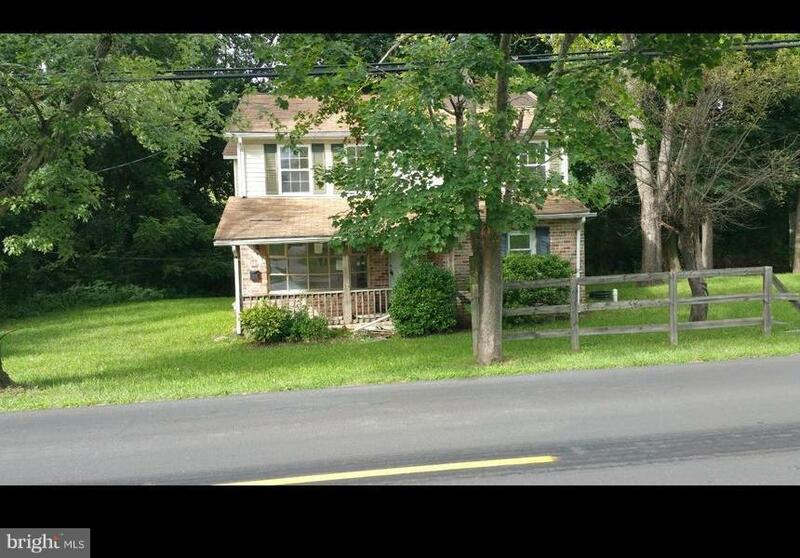 "Near New Stylish chic meets country living in this one year young classy Colonial. 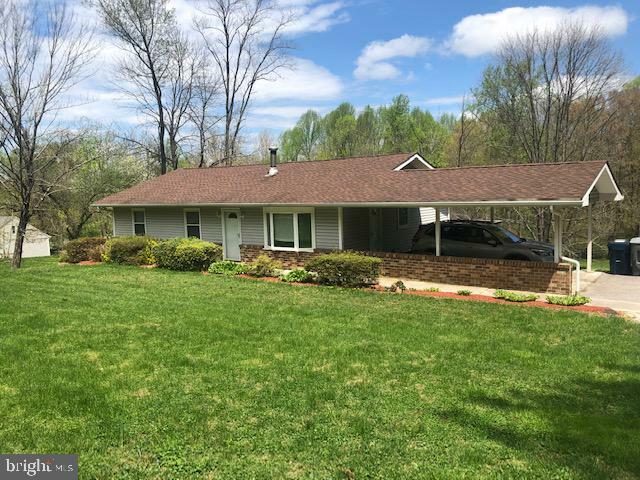 Just minutes to Mount Airy and major commuter routes in South Carroll/ Mount Airy/ Winfield School District!! Nestled on nearly 2 acres with panoramic views of open farm acreage from the great room, morning room, or deck. Entry foyer draws you into a floor plan made for today's lifestyle with french doors to the front study that has plush carpeting. Rich hardwoods span the rest of the main level. Upscale appointments in every detail with oversize crown and baseline wood moldings and iron balusters in the stair railings. The seamless flow of great room with a stone gas fireplace to the kitchen and morning room are light filled, open and airy, with so much space! The kitchen is like something you would see in a magazine and dream of having for your own. Well dreams do come true! This gourmet kitchen is high end and is a chef's delight. There is custom creamy white cabinetry with built-in stainless double oven, french door refrigerator, as well as a built-in wine cooler. The center island has a deep, wide stainless steel farmhouse sink, built-in dishwasher, and custom hanging light fixtures. The gas cooktop has an arched wood carved cover for a downdraft. The expansive counters and center island are topped with gorgeous beveled edge granite and the custom tile backsplash makes a quality statement. Enjoy casual living of open floor plan that leads to outdoor entertaining on the custom built deck or entertain in the formal dining room! Upstairs private retreat in owner's suite with vaulted ceiling, dual closets and luxurious en-suite bathroom. Upstairs is complete with three additional generous size bedrooms and upscale hallway bathroom. Lower level awaits your own finishing plan with a walk-up exit. The two car attached garage enters through the laundry/ mud room with two closets. Why wait to build when your dream home is ready and waiting here! 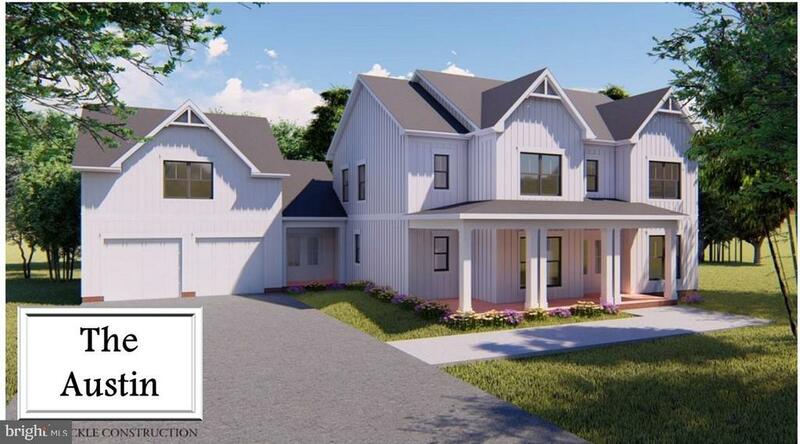 **SPECIAL FINANCING THROUGH KELLER MORTGA"
"CONTEMPORARY CUSTOM BUILT RANCHER !!! 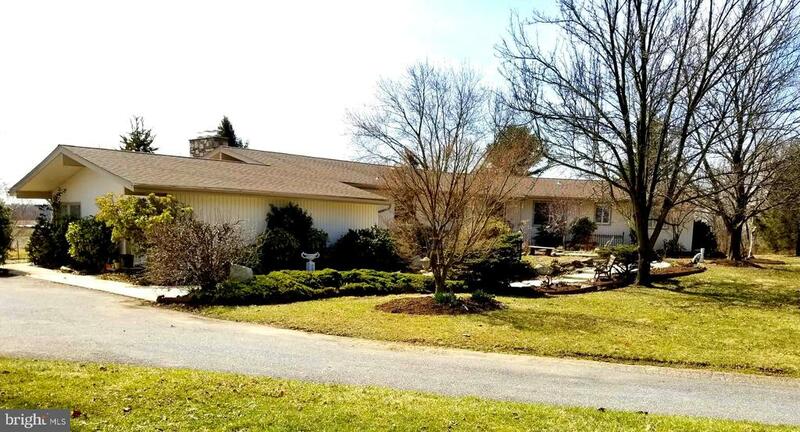 This 4 bedroom ranch sprawls endlessly... 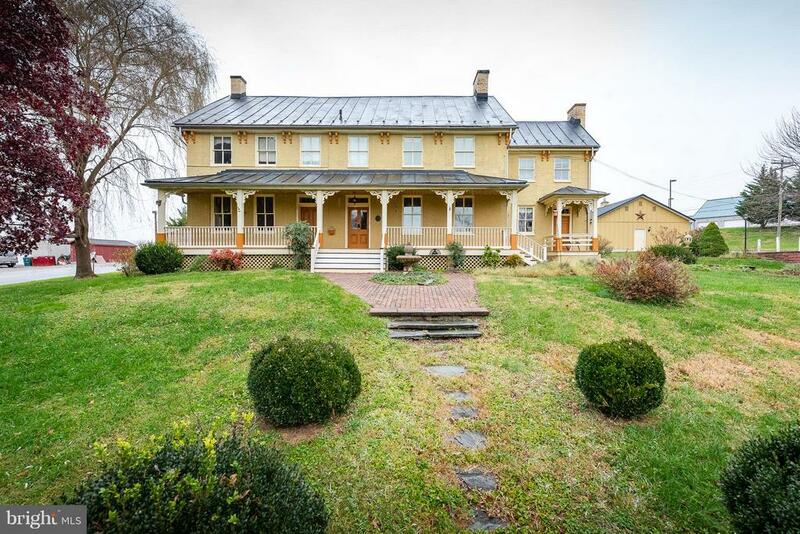 Situated on 7+ acres, it sit high on a knoll and overlooks beautiful scenic vista! Vaulted and cathedral ceilings are part of the appeal. Tons of windows and lots of natural light. It boasts an open floor plan and with a little TLC (updating kitchen and baths) ... This can be your FOREVER HOME. The home has a Large Family room, an Even Larger Living Room and a Huge Great Room. The Living Room and Dining Room are open and spacious. Two (2) Stone full wall fireplaces to enjoy on those cold winter nights! COME & ENJOY!!!" "***To Be Built*** 3 Bed, 2 Bath, Cape Cod with a Beautiful View, Contact to tour the model home. Hdwd Floors, Open Floor Plan, Main Floor Laundry RM/ Mud Rm, W/O Basemen *MBR w/WIC*1st fl Den/Study/Dining Room! *Other Lots & Plans Available*Quality Construction ****2 Car Garage****"
"YOU HAVE TO SEE THIS! 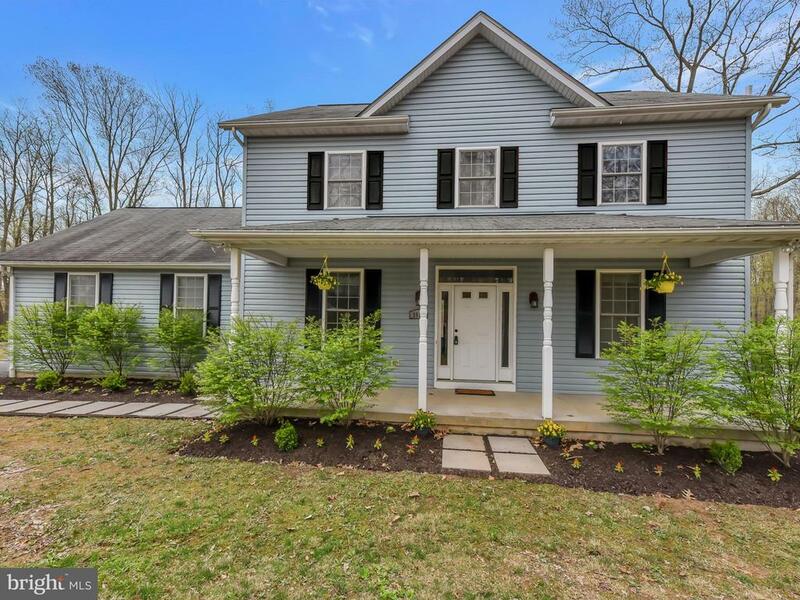 This colonial has new flooring and paint throughout, SS Appliances, Granite coutertops,HUGE master bedroom, Deck off kitchen and covered front porch. Basement has full bath, the rest is waiting on your finishing touches! Outside you can fine a fenced backyard, as well as a fenced area for your horses complete with stables. Don't miss this!" "**To Be Built** PERFECT FOR COMMUTERSBeautiful 1 Acre Lot that will feature a gorgeous 2 story home. Do not miss your opportunity to own a NEW Home for an affordable price. This home features a Large Master Suite with a spacious walk in closet. All Bedrooms are on the 2nd floor. Tired of going all the way in the Basement to do laundry? With this home you have your Washer and Dryer only a few short steps from your Bedroom. Spacious Living room, perfect for Entertaining Family/Friends. Large Kitchen with Granite counter tops -Perfect for cooking a tasty Thanksgiving Dinner. Great Location! Only Minutes from Mt Airy!! -Plans Available- *Local Builder*"
"Big beautiful colonial, has been bed and breakfast, with attached cafe. 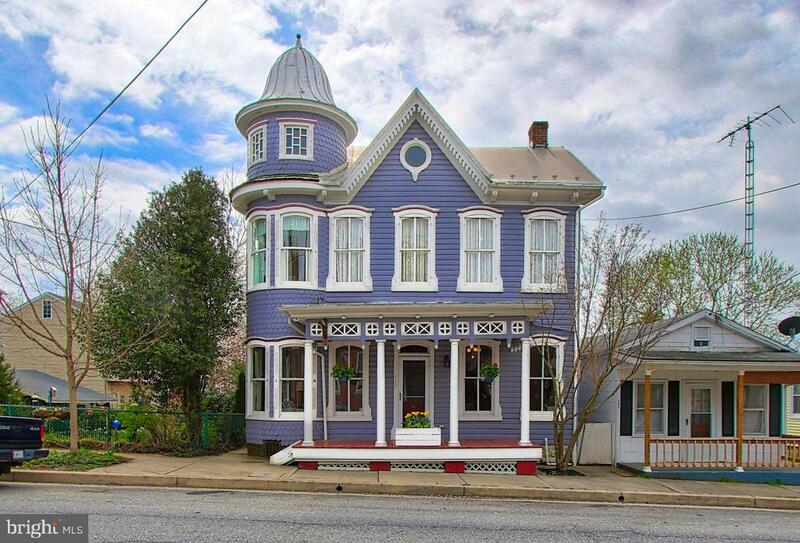 Gorgeous Revival designed colonial manor home currently a Bed and Breakfast. Set on a.88 landscaped homesite, the inn offers a 3 bay garage, 6 bedrooms, 5 full baths, 3 half baths, and 4 working fireplaces for added warmth, A full southern style front porch welcomes you and your guests to this circa 1800's historic Atlee House offering professionally renovated suites and rooms, a large cafe including dishes, cookware, tables and chairs, seating 30 with a brick patio nearby, a sizeable commercial kitchen, and a second kitchen for private use and prep. As part of an architectural tour, this residence was renovated with different professionals decorating their own distinct rooms.Current use: owners used the 1st floor suite, with an office attached, 2 guest suites upstairs, and 2 single bedrooms. This property has great income potential or you can designate it as your own private home"
"You have to see this one, you will fall in love! 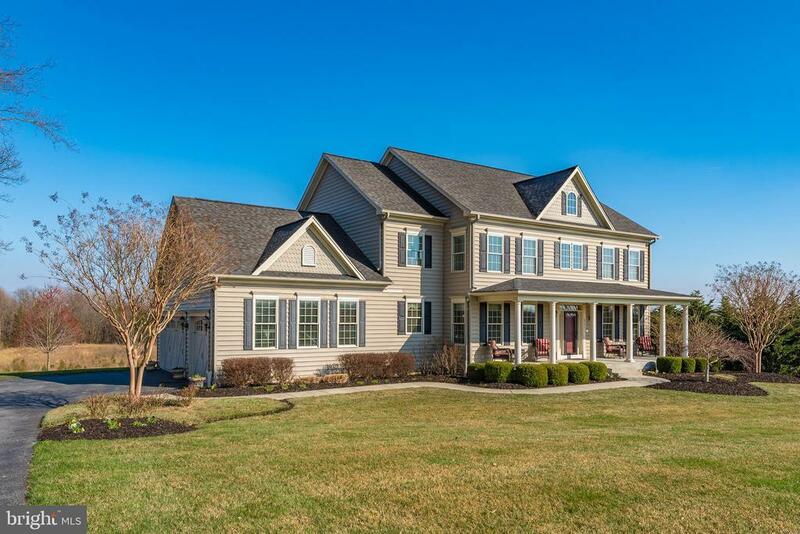 A beautiful colonial on 1.45 acres located in Taylorsville/New Windsor. New bamboo floors on main level. Kitchen has cabinets galore, an island, and great table space leading to family room with gas fireplace. Master suite has an adjoining nursery, sitting room or office. Plus there's a fantastic 3rd floor with 2 bedrooms and a full bath. If that's not enough space, the lower level is there for you to finish. Enjoy the peace and tranquility of the country on the deck. 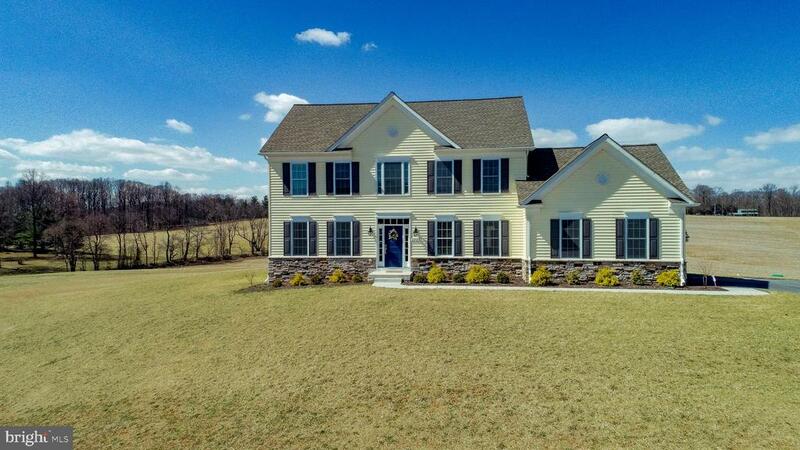 Perfect location,one mile from interesection of routes 26 & 27 and only minutes to downtown Mt Airy, Sykesville, and Eldersburg. Makes commuting, shopping, restaurants, etc. a breeze!" "Model Home For Sale!! Luxury villas for 55+ conveniently located in New Windsor. This quiet, secluded neighborhood offers the Active Adult a relaxed lifestyle in a home with a state of the art design. 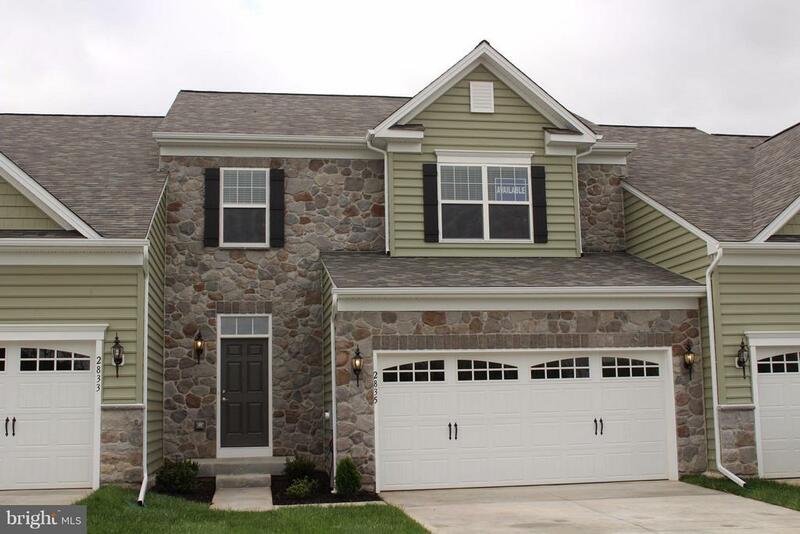 This amazing the Carson features 3 bedrooms, 3.5 baths, 2 car garage and fully finished basement. The inclusions of this fine home are stunning and include a 1st floor owner's suite with luxury bath, gourmet kitchen w/ granite and stainless steel appliances, a fireplace in the great room which has a vaulted ceiling. The lower level is fully finished to include a spacious rec room, multi purpose den and a full bath as well as a storage room. The second floor includes a loft, 2 bedrooms and another full bath for family and friends to enjoy while also getting some privacy. A deck and patio are also included. Decorator paint and window coverings are included. Seller Leaseback"
"Quick Move In - the Jordan is our most popular design featuring a first floor owner's suite. Open and well thought out, the Jordan is perfect for entertaining and also has room upstairs for friends and family. A 2 car garage and full basement w/ areaway complete this amazing plan. Loaded with the most desired upgraded features including hardwood, granite, soaring ceilings and more." 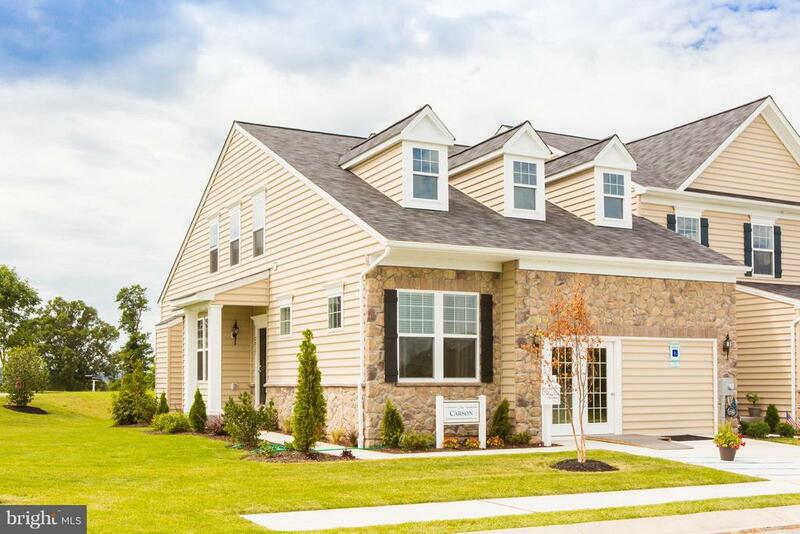 "To Be Built - The Reserve at New Windsor is one of Bob Ward's newest Communities. This quiet, secluded neighborhood offers the Active Adult a relaxed lifestyle in a home with a state of the art design. The Jordan offers a 1st floor owner's suite and 2 additional spacious bedrooms on the second floor. A full unfinished basement & 2 car garage complete this spectacular design. Great Incentives"
"One floor living- Open floor plan bright and cheery. Updated Gally kitchen with hardwood. Dining Area and Breakfast nook- Living Room has sliders to wrap around deck. Master Bedroom with updated full bath and French doors to the rear deck. Updated hall bathrooms. Lower Level in-law, kitchen, bedroom and full bath. Sliders to back yard paradise with creek. Upstairs needs new carpet /flooring. Roof 5 years old, New well pump. Parcel PAR-A-0.2844 ACS Included in Sale"
"This impeccable historic property is the perfect blend of old world architectural charm, modern design, and upgraded amenities. 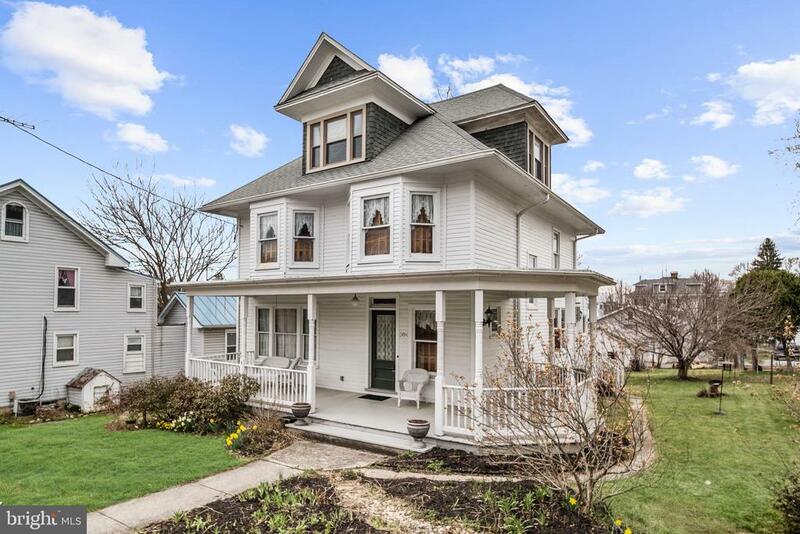 Located in the heart of New Windsor this beautifully updated 3 bed 2 bath Victorian is a showstopper. Gorgeous hardwoods throughout, soaring ceilings, large open living spaces and an expansive upgraded eat-in kitchen leading to exterior wrap around porch. 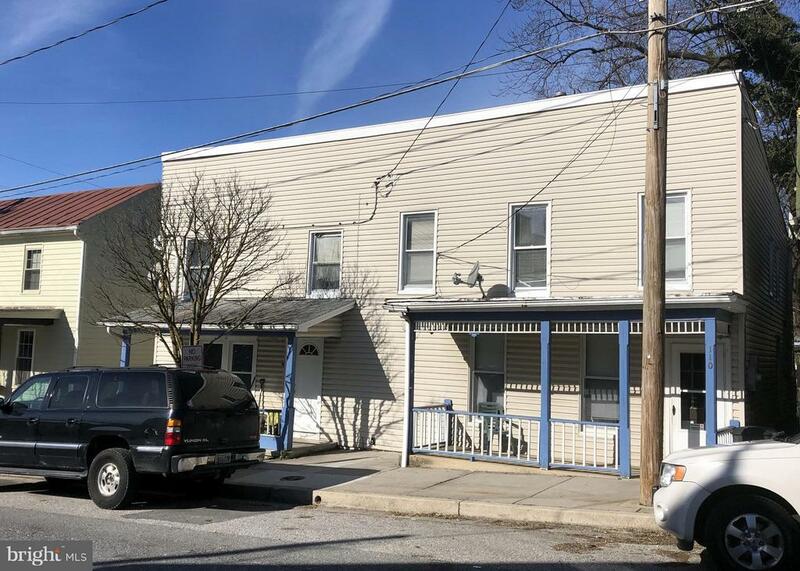 Fresh paint throughout, central air, dual staircases, large 2nd-floor loft, large fenced rear yard with gardens and detached garage all within walking distance to restaurants, parks and public event venues makes this one a MUST SEE." "Timeless Elegance and Period Craftsmanship Set the Stage for this Amazing Victorian Home in New Windsor! Light Filled Interiors, Lofty Windows, Hardwood Floors, and Finely Crafted Details Throughout. The Living Room is embellished with Stately Columns. The Formal Dining Room is highlighted with a Bow Window, a Built-In China Cabinet, and Ornate Crown Molding. The Eat-In Kitchen Features Sleek Stainless Steel Appliances, a Casual Dining Area, Upgraded Counter Tops, Ample Cabinetry, and a Back Stair Case That Leads to the Upper Level. The Upper Level Includes The Master Bedroom, a Full Bath with a Claw Foot Tub, Window Seats with Storage, and Three Additional Bedrooms. The Third floor is Equipped with the Fifth Bedroom and Ample Storage. Exterior Features Include Landscaped Grounds, Wrap Around Front Porch, Carriage House Detached Garage, Patio, Sidewalks, and Secure Storage. A MUST SEE!" "Wow what a deal.Two homes for the price of one! Live in one, rent the other and pay your mortgage- or rent both for nice cash flow! Each 4 bedroom unit is currently renting at $1,400 per unit per month. Both homes feature updated kitchens, all new flooring, new A/C, and new roof!" "Very nice private lot! New Architectural Shingle roof. ***Freddie Mac First Look Initiative until 5/12/2019, investor offers considered after 05/12/2019. Buyer to pay all transfer and recordation. Sold Strictly As-Is." 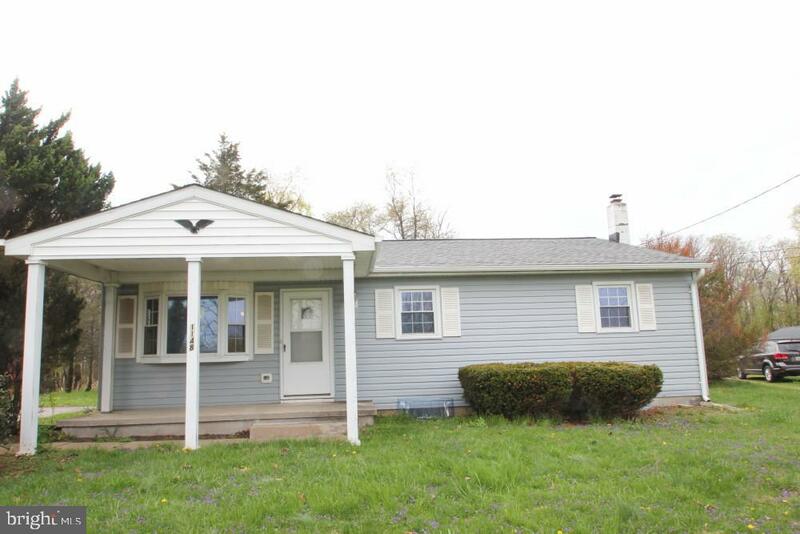 "**AS IS**This home has great potential to renovate & resell for profit, or rebuild an amazing home on this huge lot. Call now before it's gone! AS IS! Needs renovation, so Cash Buyer or FHA 203K Loans Only. Seller prefers to use the choice of title company Micasa Title. Go & see & make offer!"